Hey my dear ladies, your Fashion Diva is always here to inspire you and to show you some wonderful ideas! 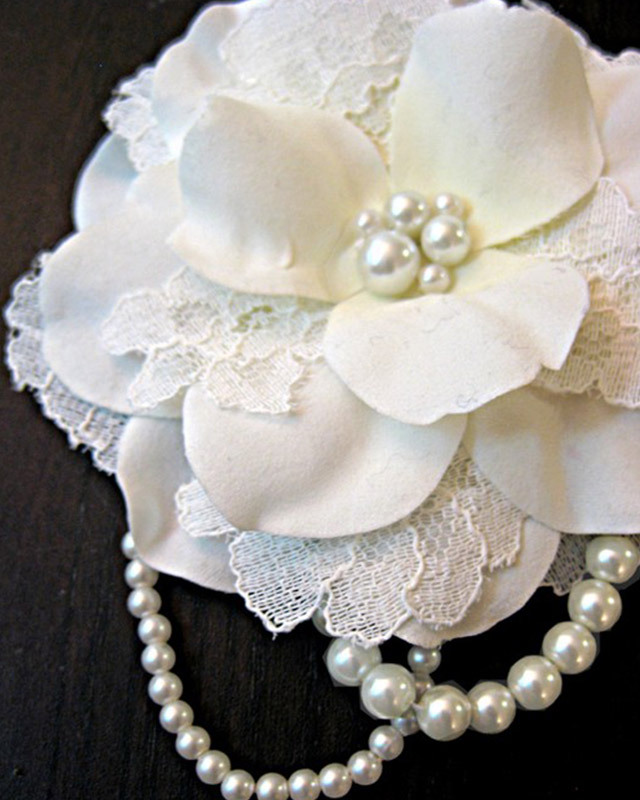 And for today I have a wonderful collection of Craft Ideas With Lace. Are you excited? Why spending money when you can make the same fashionable pieces at home and the things that you will make will look alike those in the stores. Would you like to wear Gucci’s design? Who don’t!? 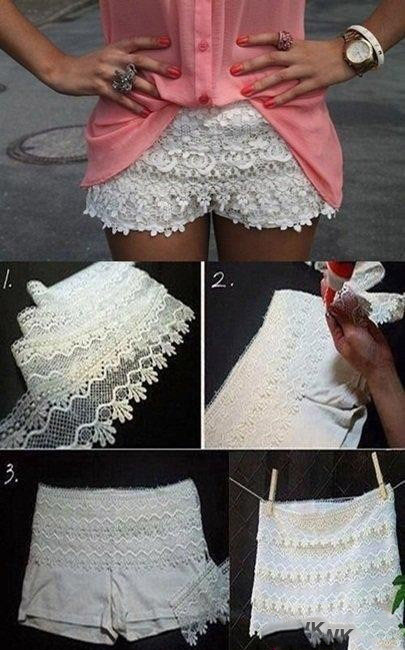 These DIY tutorials below will help you to update your wardrobe with outstanding designs without spending money at all, so don’t throw your old stuff, because there are million of ways how you can use them. Check out the gallery below and inspire yourself. Pick the project that you like the most and create it! 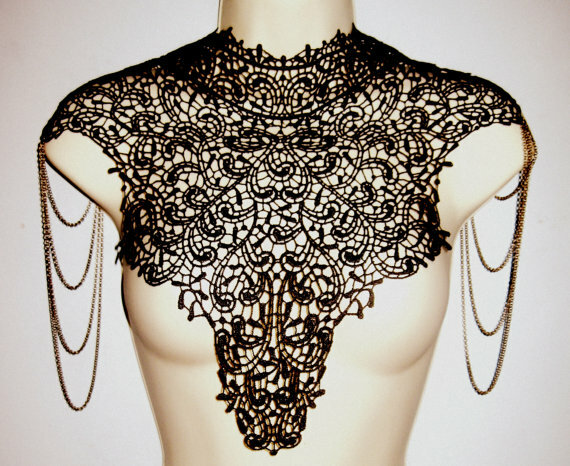 The lace is my favorite fabric and in my opinion every lady should have a piece of clothes made of lace in her wardrobe. 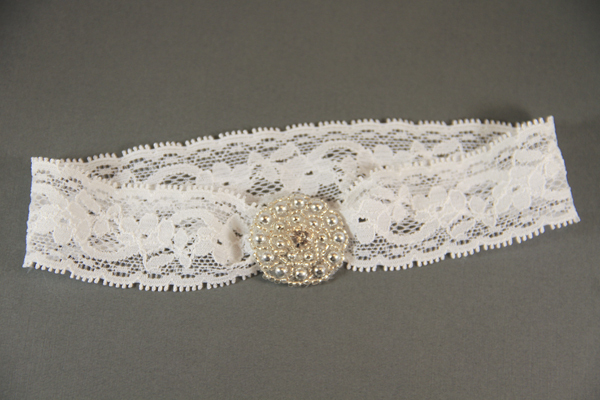 The lace will give a touch of romance and glamour to your look. 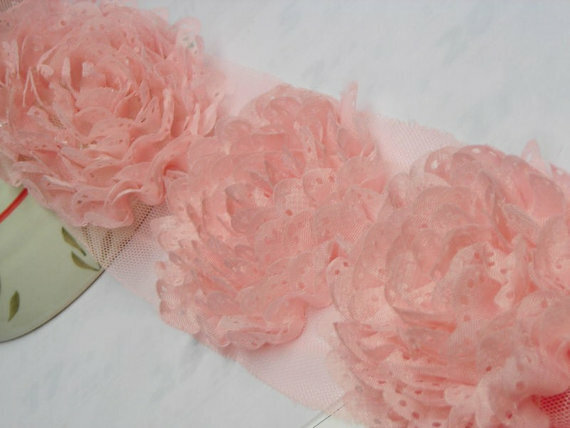 And if you were looking for a flirting piece, the lace is always the best choice. Accessory, blouse or dress…it doesn’t really matter! 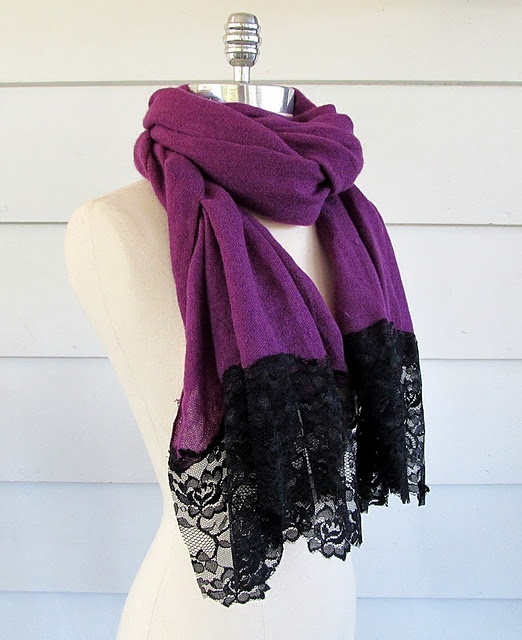 Your scarf can look much more sensual with a piece of lace. 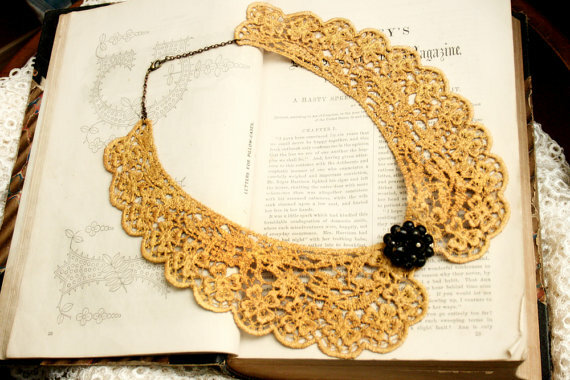 Or why not to add a lace to your purse? Enjoy in the gallery and inspire yourself! Thank you for reading! I hope that you have found this post interesting and useful! It is time to improve your diy skills and techniques, don’t you think? Embellish your look with some of these projects and go out with style like real fashionista. 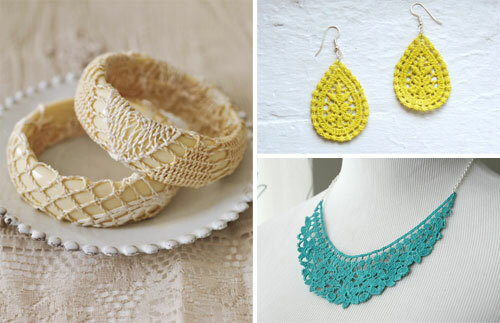 These crafts can be a perfect gift for your mother, daughter of friend too. 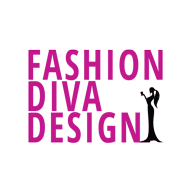 Enjoy in the rest of your day and stay up to date with the contents of Fashion Diva Design!